Warm welcome to existing syndicates. Ownashare pride ourselves on our personal care with a dedicated team looking after your boat and her owners. We offer a very warm welcome to all existing syndicates, please ask us for a quote for your boat. Our boats are available to view every Friday please ring to confirm.We are happy to arrange for you to see a boat at other times please just ask. The UK offers over 2000 miles of navigable waterways, every inch of which waits to welcome you to a world of total relaxation. Historic urban landscapes; vast lengths of tranquil ribbons of peace and quiet, punctuated occasionally by charming villages, country pubs and locks. The engineers of three centuries ago have left a legacy that we can enjoy – quite literally – at our leisure. We use our combined experience of over 90 years on the canals and rivers of the UK - 30 in boat management - to ensure that the owners of all of our boats (the “Syndicates”) derive maximum enjoyment from their craft with minimum hassle. We then ensure that the boat is serviced correctly on turnaround, and that any work required is done to a proper standard. Each boat has its own allocated “local” manager who is available to the owners for advice or assistance at any time. Also part of our service is the provision of a 7 days a week technical Helpline for total peace of mind. We welcome enquiries from established syndicates. 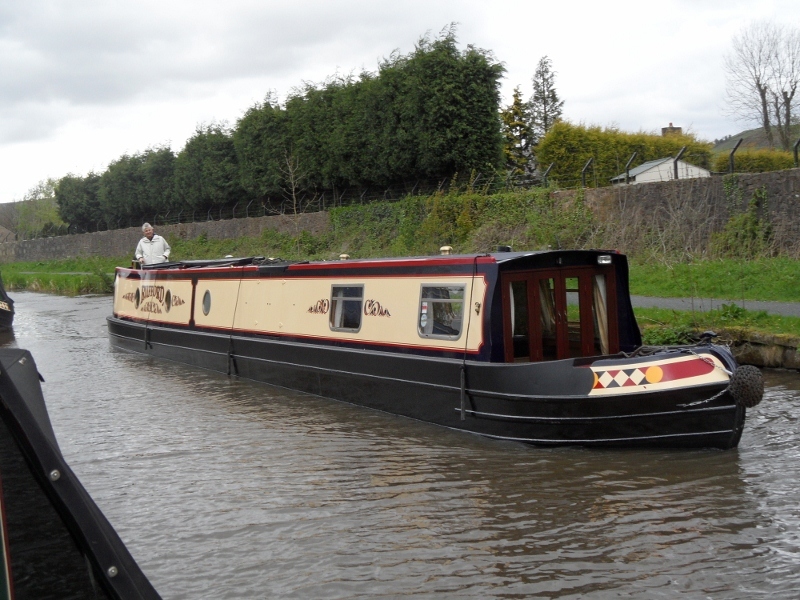 ...for more details about what we do, and how you can enjoy the relaxation of a luxury narrow boat at a surprisingly low cost. You will also find details of forthcoming events and of shares currently available.